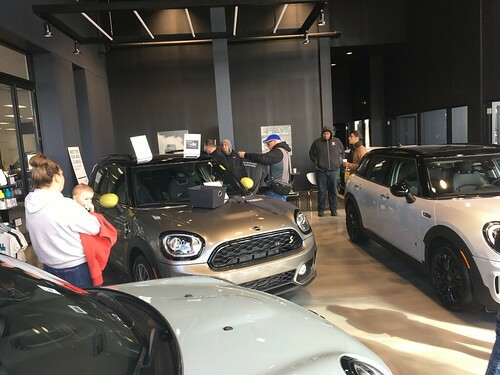 If you’ve got a MINI related item and are located in the Illinois/Wisconsin area post it here. If an item has been sold or withdrawn from sale, please let us know and we’ll remove the item from the comments section. We’ll also clean up posts older than 6 months old.